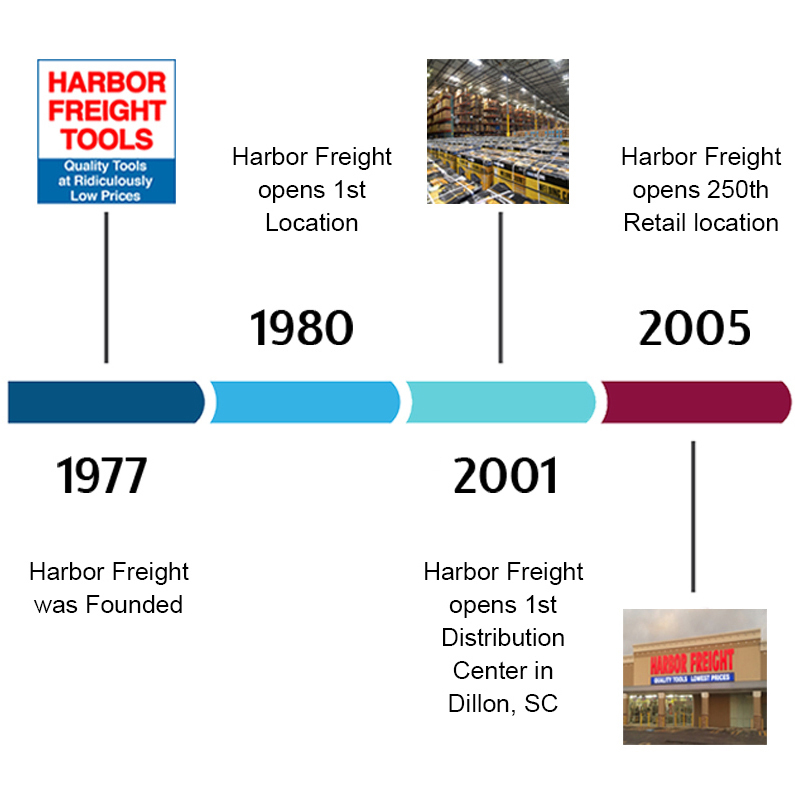 In 1977, Harbor Freight Tools had a mission to make it easier for working people to get the best value possible on top-quality tools they could trust. For the past 27 years, Eric Smidt has been the CEO of Harbor Freight Tools. Under Eric's leadership and with the help of our 20,000 member strong team, Harbor Freight Tools has become the leading discount tool retailer in the United States with over twenty million satisfied customers. 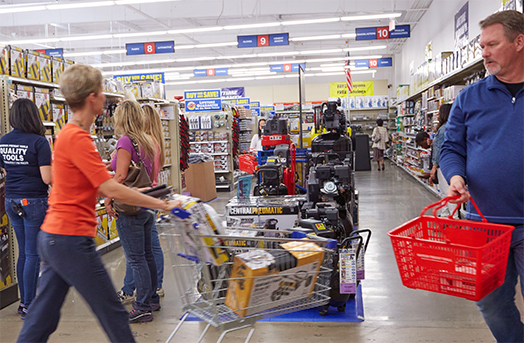 We have 1000+ stores nationwide and each location is a one-stop-shop for the widest assortment of quality tools at the lowest prices you can find.